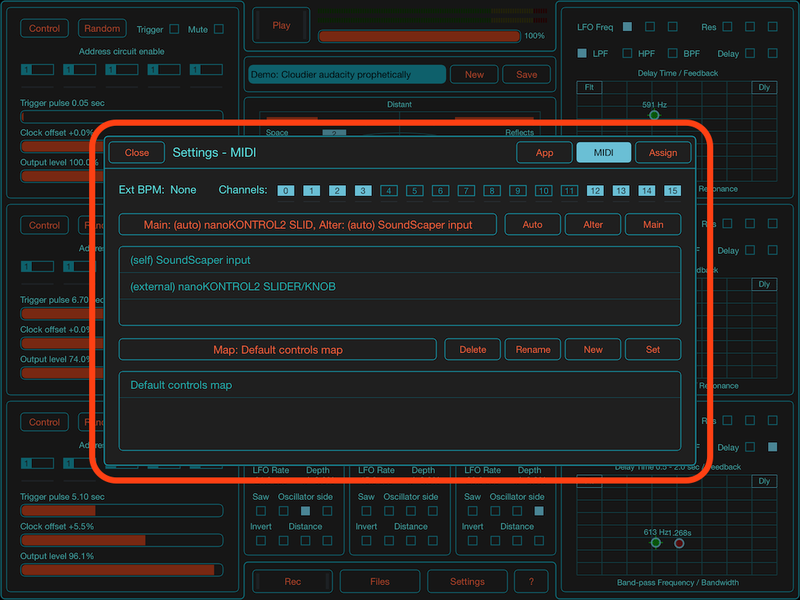 SoundScaper 1.2 with MIDI has been released! 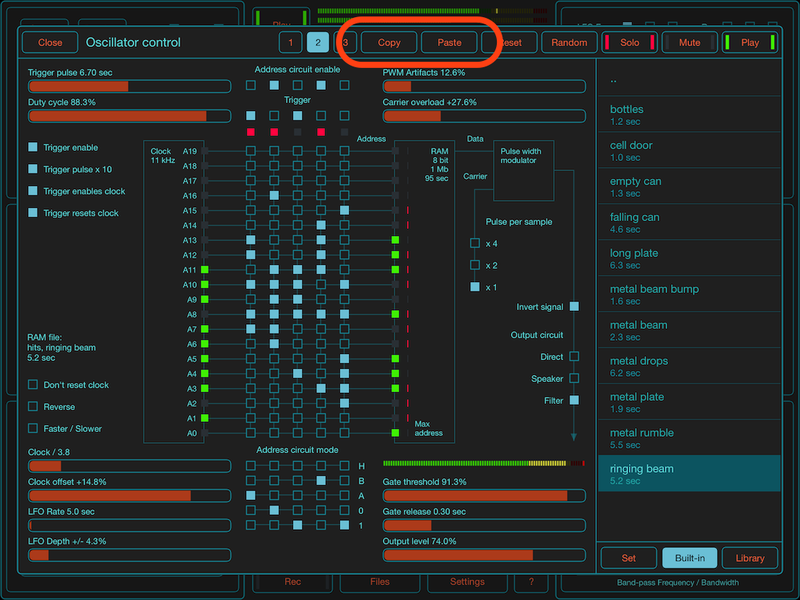 Creative mini-lab SoundScaper version 1.2 with complete MIDI support has been released. 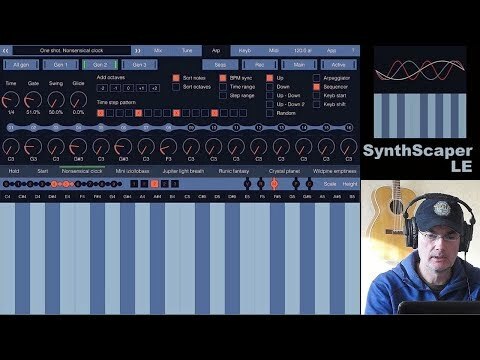 SoundScaper with MIDI coming soon! 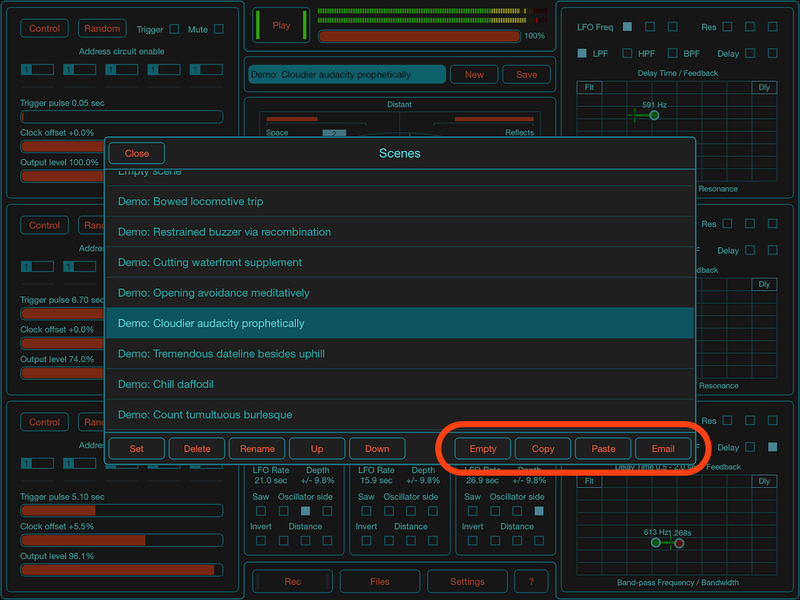 New version 1.2 of creative mini-lab SoundScaper already has been submitted for review and will be available soon. 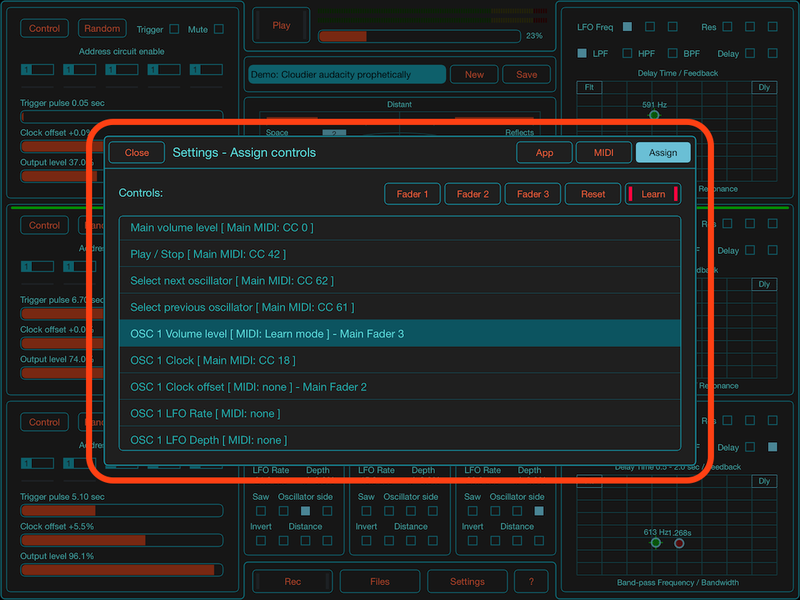 Now SoundScaper supports complete MIDI control for all faders, knobs and other modes. 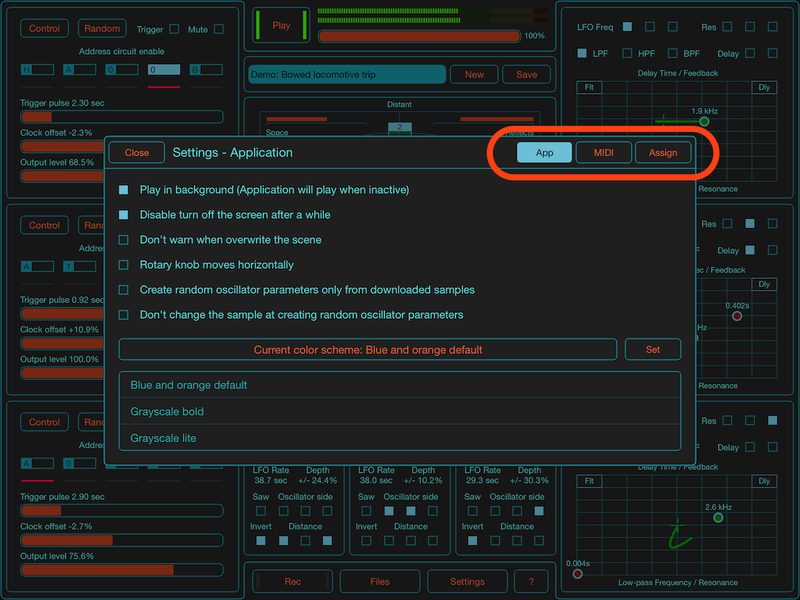 You can changing parameters of oscillators, filters, delays and mixer by using any external MIDI controller or MIDI applications like sequencers. 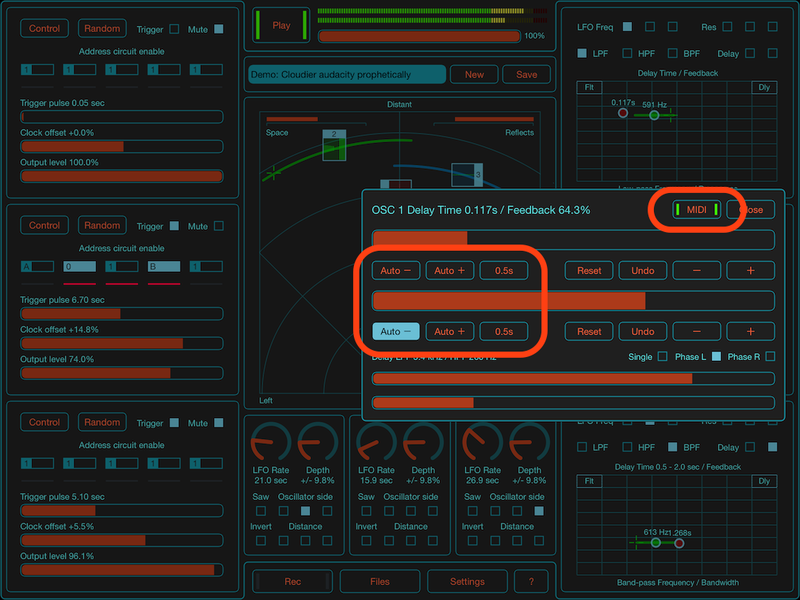 With the MIDI controllers this application becomes very comfortable to use at live performance and real-time sound creation. Know more about Audio Mastering series applications!